Info About Us History Got Logs? "If it's made out of wood, chances are we can make it." Here at St. Pierre Woodworking you can find furniture hand crafted in the Blue Ridge Mountains of southwestern Virginia. You can also choose from a large selection of mantels, slabs, and reclaimed wood. We mill and dry our own wood and then use it to make a variety of custom pieces. We can make tables, islands or bar tops, cabinets, vanities, flooring, beds, and more. If it's made out of wood, chances are we can make it. We are well known locally and have done jobs for customers all over the country. Contact Bill via phone or email if you have a question or would like to get a quote. 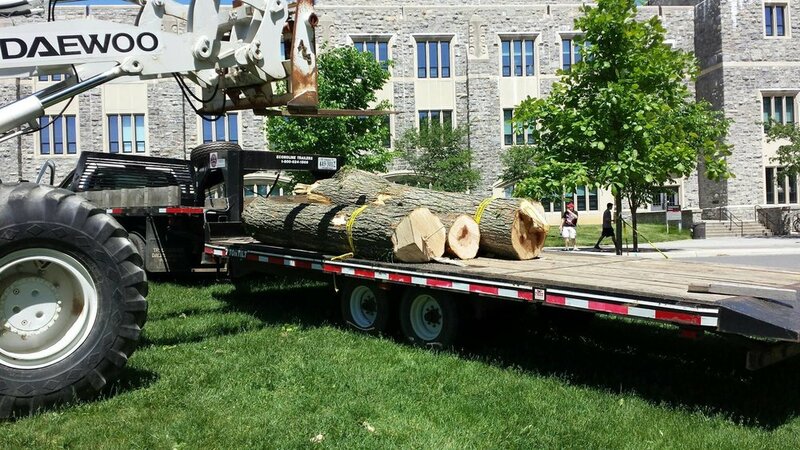 We get our wood from all over southwestern Virginia. 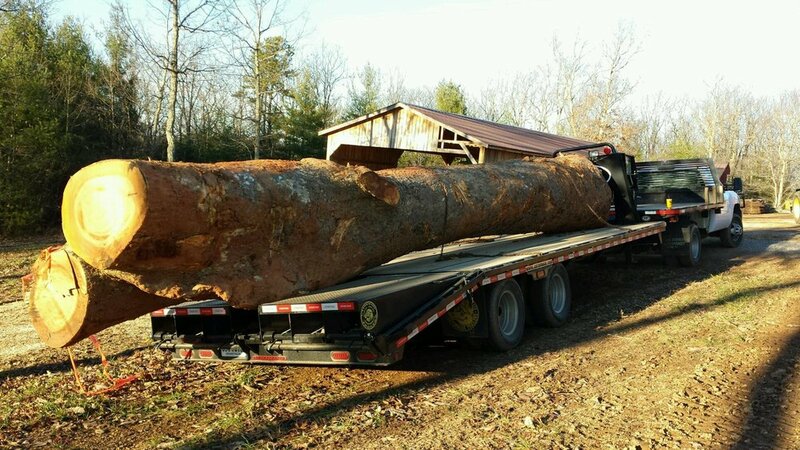 Typically people call us with logs on their property that they need to get rid of and we will come get them and haul them out. 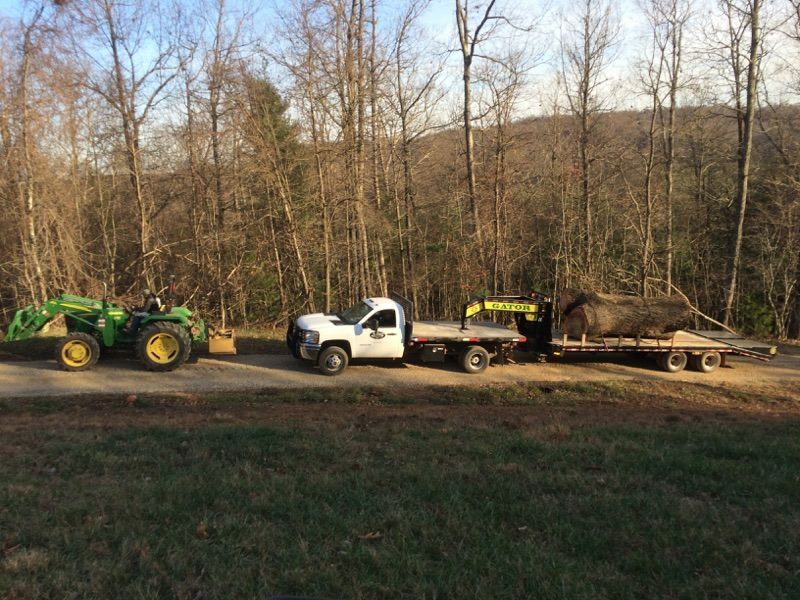 We also tear down and salvage several old barns or buildings each year to get reclaimed wood. We use this to make mantels, build reclaimed furniture, and more. ﻿We have two sawmills we use to saw all our wood. The Timberking 2000 is our primary sawmill, while our LucasMill slabber is used for larger logs. We also have a Timberking Talon edger that we use on occasion. See our Milling page for more information on our sawmills. We have two dry kilns that we use to dry our wood. 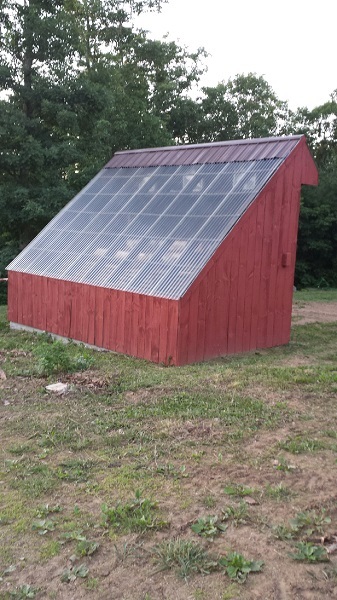 We have a Virginia Tech style solar kiln that is used mainly to dry our thick slabs. We also have a Nyle electric kiln that we use mostly to dry lumber and sterilize reclaimed wood. Our collection of tools and equipment combined with expert craftsmanship enable us to make any custom piece our customers desire. We use top quality tools from companies like SawStop, Woodmaster, Festool, and Grizzly. Along with our standard woodworking equipment we also have a molding machine for flooring or trim, a CNC router for engraving, and a 48" drum sander to evenly sand large slabs or tabletops. Most of our work is custom jobs for our clients. 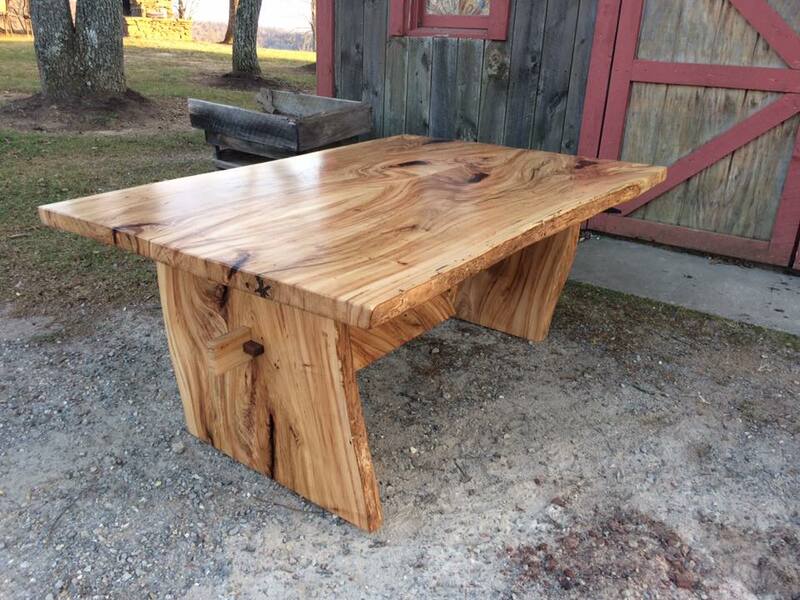 We do, however, have a large selection of live-edge slabs, mantels, and other reclaimed wood. You can browse our selection in person anytime during our open shop hours. Whether it is a custom table or a live-edge slab for your own project, our prices are fair and reasonable. We have numerous customers that return time and time again because of our integrity and quality of work. If you are not happy with our product, we guarantee to make it right.